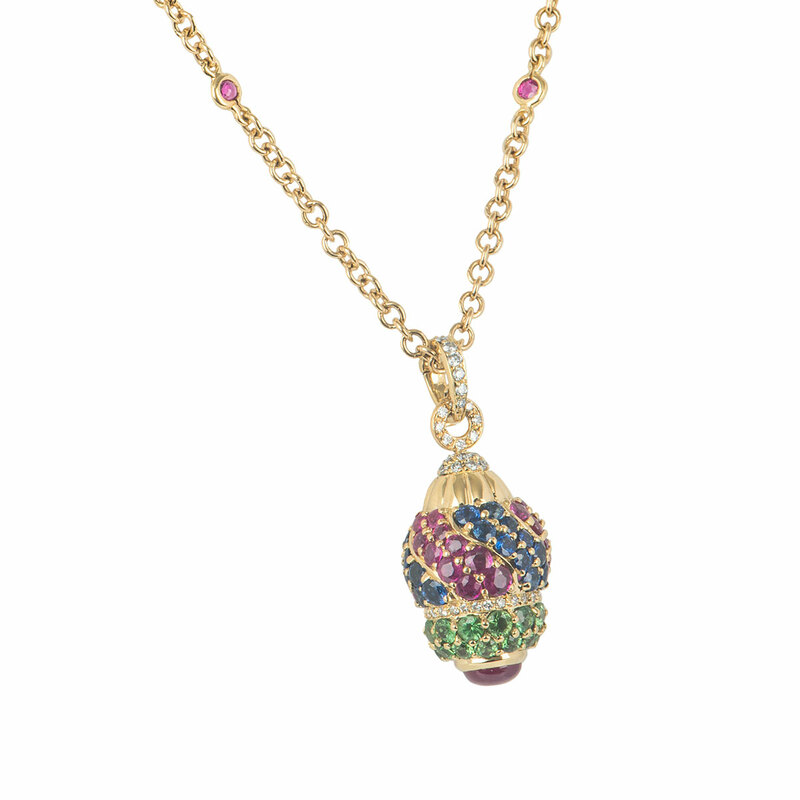 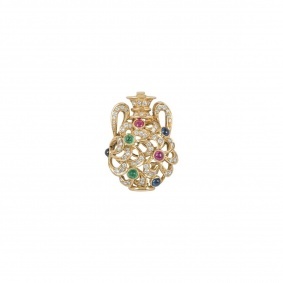 An 18k yellow gold diamond and multi gem egg pendant. 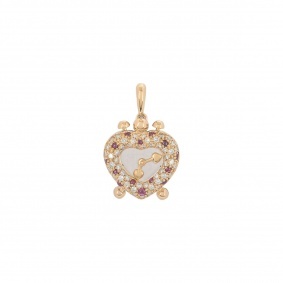 The pendant features round brilliant cut diamonds in a pave setting on the bail, head and middle of the pendant. 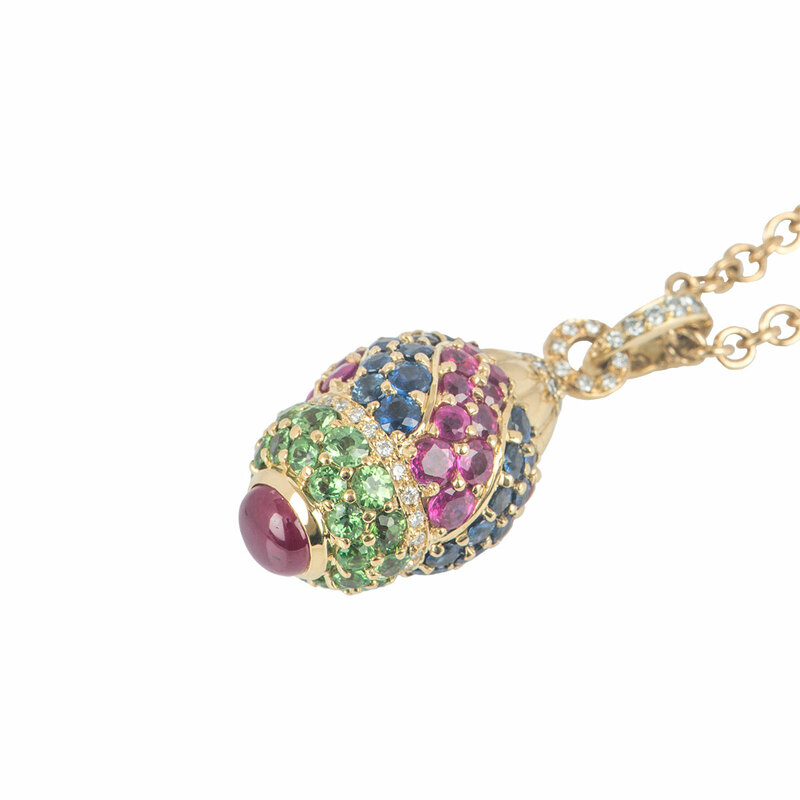 The chain of the pendant contains 6 sapphires evenly spaced apart, with sapphires also alternating in pattern on the pendant with rubies in rows of 2 with an additional 2 rows of peridot below, complemented by a single ruby on the tip. 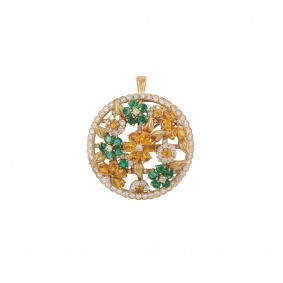 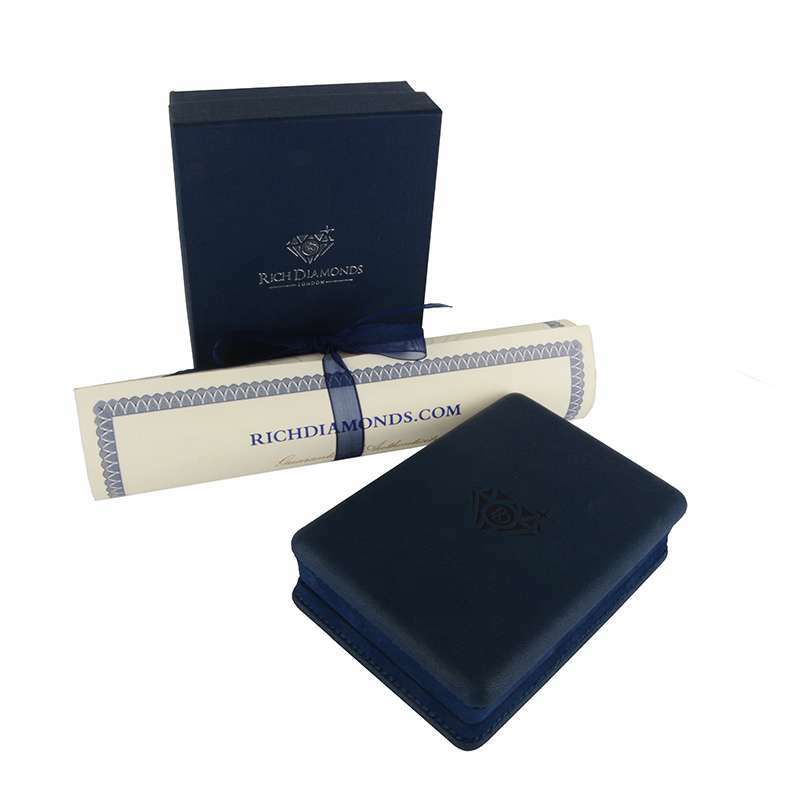 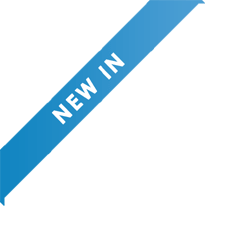 The round brilliant cut diamonds have an approximate weight of 0.46ct, the rubies have an approximate weight of 2.65ct, the sapphires have an approximate weight of 1.98ct and the peridot has an approximate weight of 2.04ct. The pendant features a lobster clasp on a cable chain measuring 24 inches in length and has a gross weight of 28.00 grams.